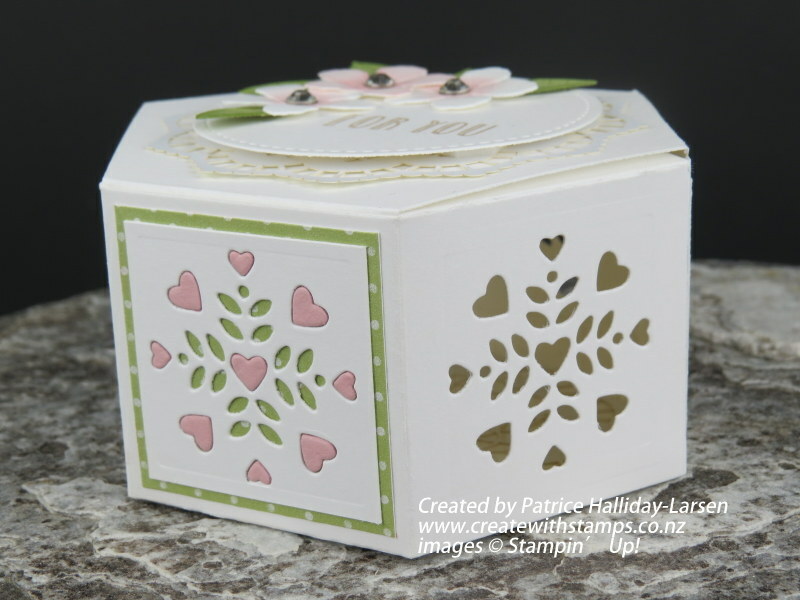 Punch Videos – Stampin’ Up! 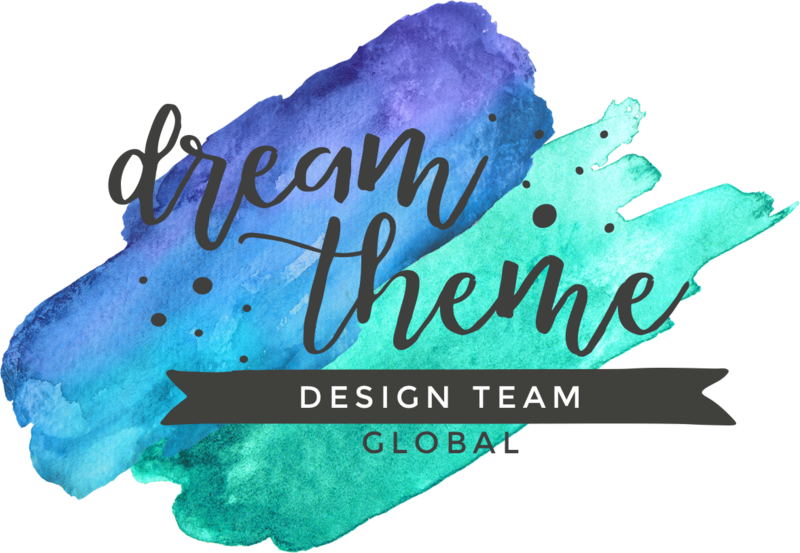 Hi stampers, it’s time for another Dream Theme Blog Hop and this month it is all about Mothers Day. I think mothers should be spoilt all year round lol but hey, I look at it as a great excuse to be able to get into my craft room and make something extra special for her. 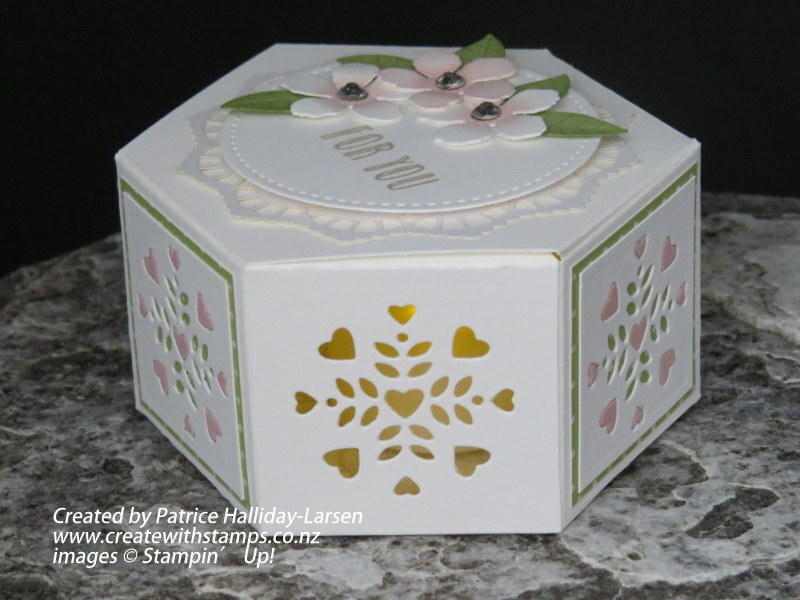 The project I am sharing with you today is a little gift box with a matching card. I can’t show or tell you what I am going to put in the box because I would hate to ruin the surprise for my Mum lol. She sometimes sneaks on here to check out what I have been up too lol. I die cut out the flowers using the Botanical Builder Framelits dies, added colour using a dauber, shaped the flowers, added a rhinestone and adhered using a Glue Dot. I then cut out the leaves, stamped veins, shaped and adhered using a Glue Dot. Now on to telling you a little about the matching gift box. Rather than cutting out the little hearts from each panel I decided to alternate each panel and keep some solid, what do you think? I must admit it was a little time consuming adhering all the little hearts but I think the end result was worth it. I also taped (just the centre) of the lace doilie and adhered it to the inside of the box, I think it finishes it off nicely. One of the things that I love about the lace doilies is that one side is white and the other is very vanilla, pretty cool huh. 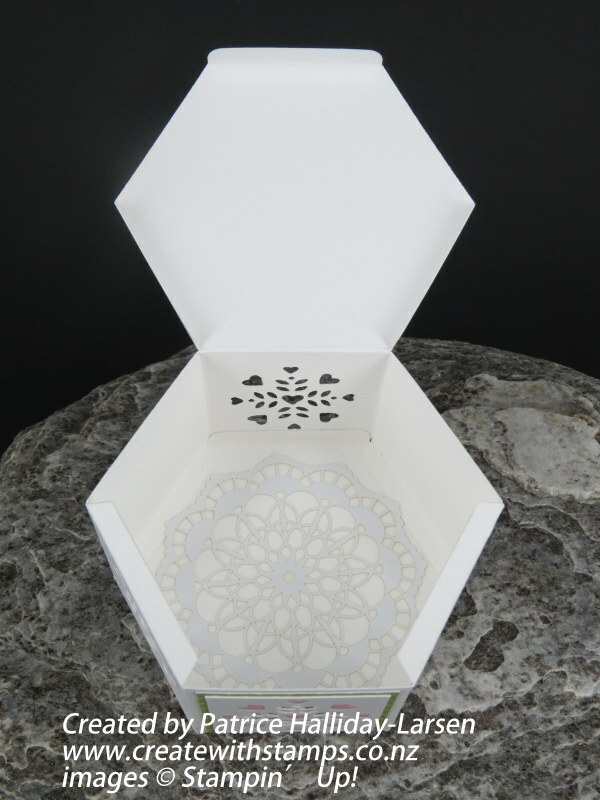 You also have the option to put a little battery operated tealight candle (not a real candle) inside the box to light it up at night. I know it is not that dark when I took the photo but you get the drift. Sadly there are a few items that I have used that will be retiring so make sure you get them while you can, they will only be available while supplies last. I must admit I will be sad to see the Botanical Builder Framelits and matching stamp set retire, I think I am going to have to put them in my to keep pile lol. For some more inspiration make sure you pop on over and visit the rest of the design team and check out their fabulous card ideas, you can do this by clicking on the next or previous button below. Let’s start by looking at the gorgeous card Tracy May has come up with this month. If you live in New Zealand and would like to order any of the Stampin’Up! products I have used on this card or have any questions, please contact Patrice. You can also place an order online or find out more about the product by clicking on the image that interests you below. Wonderfull card and box you have made. Thanks Carla 🙂 yes will def be putting some yummies in there for her. 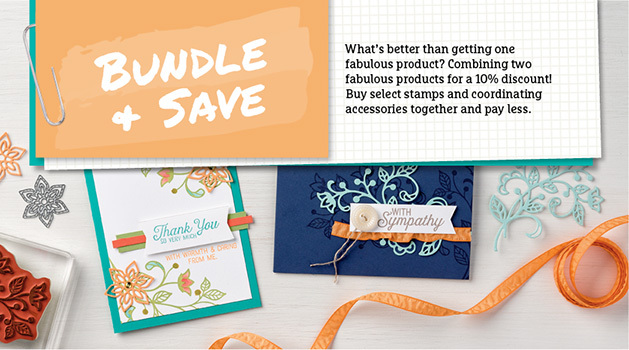 Expand your cardmaking skills, learn new techniques and increase your circle of friends. These products are only available while stocks last so get them while you can. Fabulous variety of Stampin' Up! bundles for you to be able to purchase at a discounted price. 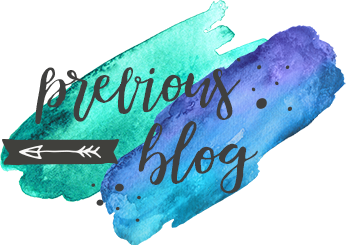 The content on this blog is my sole responsibility as an Independent Stampin' Up! ® Demonstrator & the use of and content of the classes, services, or products offered on this blog is not endorsed by Stampin' Up! 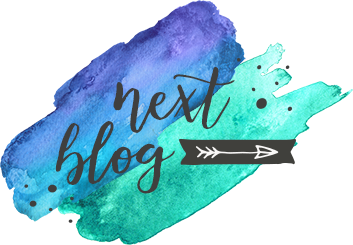 Images used on this blog are copyright of either Stampin' Up! 1990-2014 and/or Patrice Halliday-Larsen. Please feel free to use my ideas for inspiration but you may not submit copies of my work in competition or for publication. Please link back to my website if you use my ideas on your own blog or website.